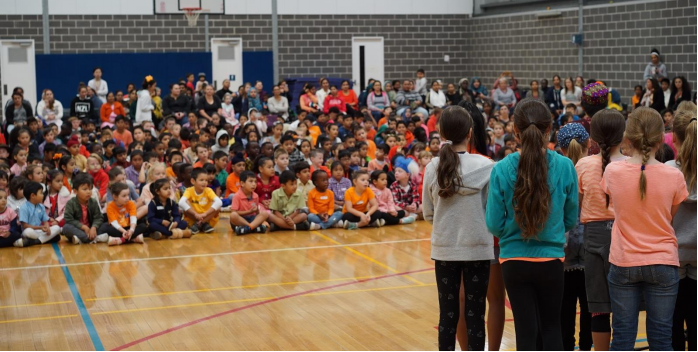 Whole School Approach: With our diverse community, Harmony Day has been an annual highlight for many children, teachers and community members. Our special events team plan and organise a full day of fun, engaging activities and performances for all to enjoy. These plans generally include a variety of cultural inspired activities that teachers and senior children help facilitate. The performance section is held in the gym and this day welcomes performances from any cultural group. The special events team will assist quality control of these performances by running a series of auditions and rehearsals leading up to the day. 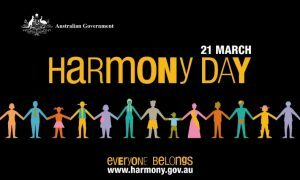 On Harmony Day children are encouraged to wear either traditional clothing or orange clothing. As a school we welcome community performers and helpers for the day and take pride in opening the gates to our community on this special day.